Elevate your results athletically and entrepreneurially. As former Olympian and professional athlete, I was blessed to be in the 1% of athletes who earn a great living form their sport… via (cash) sponsorships. It was great while it lasted, but it didn’t last because it was not designed to last. At the time, I had zero entrepreneurial awareness and missed many opportunities to create even more income for myself. I was naive, ignorant and didn’t know what I didn’t know. Today, it costs more to be an athlete than it did in the past. Thus, sponsorships are part of the game. Traditionally, sponsors compensate athletes with schwag or services and rarely cash. Sponsors exploit an athlete's commercial influence. Athletes “RENT” their influence to sponsors. For most athletes, sponsorships are a fleeting, mercurial, and frustrating beast. Now, as a retired athlete and entrepreneur, I have a more progressive view of “Sponsorships”. Our sponsorship approach offers sustainable upside for both sponsor and athlete. Win/Win. Leadership: Our approach is freshly different. We challenge athletes to “OWN” their influence versus rent it. Our Sponsorship PLUS+ approach empowers athletes to gain a performance advantage, stand for something they believe in and leverage their economic impact. With our competitive advantages, we help athletes own their results on and off the field. Lifestyle: As a health food agency, we tap into the commercial value society puts on health, fitness, performance, and entrepreneurship. The athletes we work with are walking billboards around living a healthy lifestyle and leadership. That has commercial value and we help them sustainably "OWN" that economic influence. Enterprise. Athletes are entrepreneurs in sport and entrepreneurs are athletes in business. Our S+ athletes lead by example around healthy living, leading and earning. We are tried and proven and helped create more five & six figure (1099) income earners than any other health food company in the world. HFA Contributor: Jeff Olson is a co-founder of the Sponsorship PLUS+ Program. He is a two-time Olympian, three-time national champion and Pan American Gold medalist. If you are an athlete or know an athlete who wants to explore more, we invite you to review the this website and the Sponsorship PLUS+ site and connect with a health food agent or email us at healthfoodagency@gmail.com. The language we use to talk about something speaks loudly about how we think about that thing. It was a watershed moment when the insurance industry renamed death insurance to life insurance. In 2016, the World Bank (WHO) has eliminated the term “Developing Country” from its vocabulary. The change marks an evolution in thinking about the geographic distribution of poverty and prosperity in our world. Malaysia is more like the U.S. now than Malawi…and so on. "Advanced & Emerging” markets is their new lingo. Indeed, the world has changed and it is wide open for independent enterprise like never before in history. All “Developed & Advanced” Health Food Agencies, started out as “Developing & Emerging” Agents. 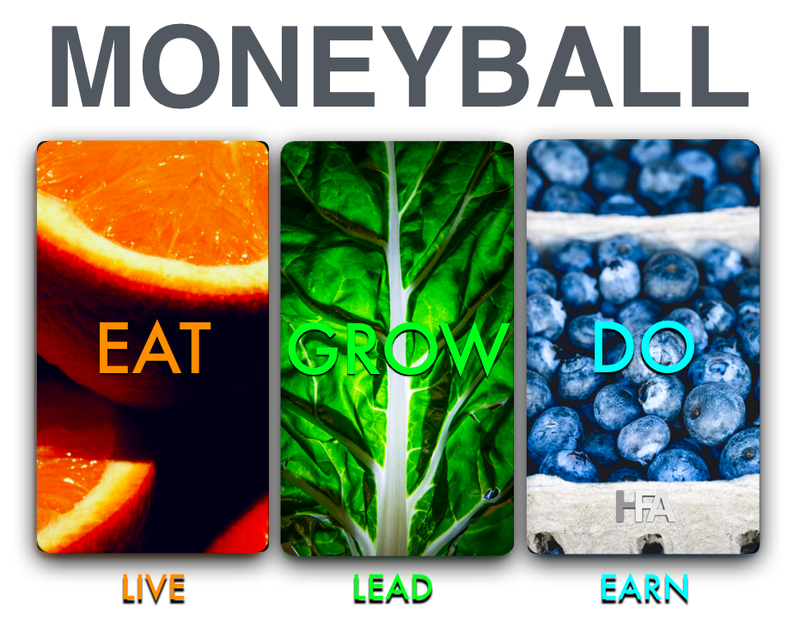 In my experience, Health Food Agents who go on to own thriving Health Food Agencies, operate with a “Prosperity" mindset. Whereas, most people have a scarcity (poverty) mindset. How do you view the world… through prosperity or scarcity sunglasses. Millionaires are being created everyday and chances are, they own their own business.